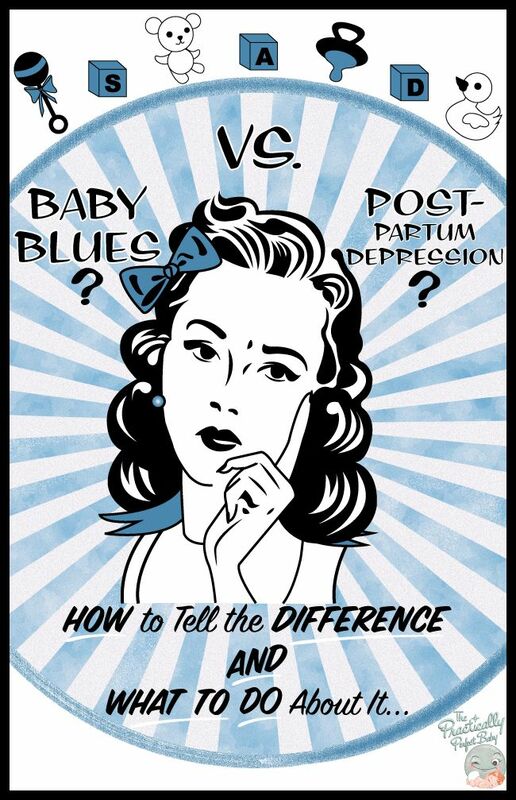 As I mentioned in my blog post this week, one of the discussions we had in our NCT class this week was around the baby blues, post natal depression and the differences between the two. I was really glad that this was brought up as I think, despite an increase in publicity about post natal depression, it is still a very taboo subject that women find hard and shameful to discuss. I think one of the first things that should be addressed is the vast difference between the baby blues and post natal depression. 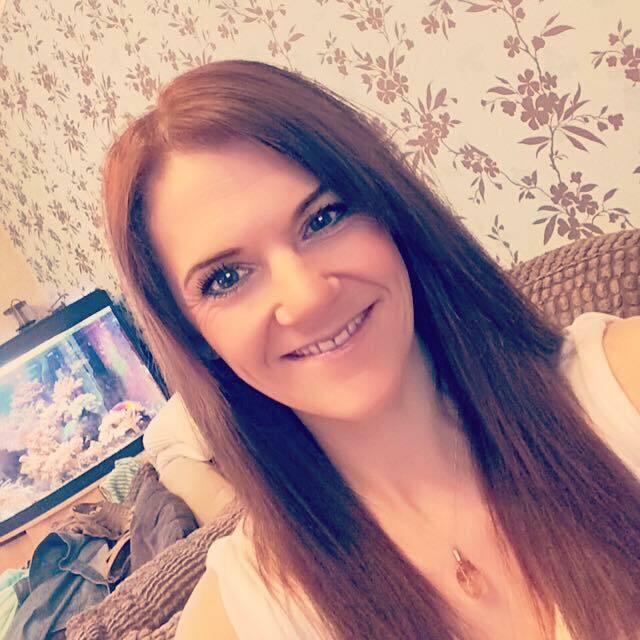 I think a lot of people must become instantly worried when they start to suffer a bit with the blues on day 3 after your baby is born and immediately confuse it with post natal depression, which is something that is a lot more serious . So lets start with the baby blues. This is something I am sure your midwife will have touched on with you as it is incredibly common, affecting as many as 8 in 10 women in the few days after birth. Around day three after birth, your milk “comes in”. This is when the colostrum you’re producing becomes replaced with regular breast milk and with that comes a massive change in your hormones. You’ve got to remember you’ve just given birth; your hormones are already all over the place (and you thought they were up and down when you were pregnant)! You’re also dealing with the massive realisation that you’re now entirely responsible for this beautiful little baby and on top of all that you’re likely to already be suffering with sleep deprivation. All these things combined can really alter your mood and you are likely to be weepy and tearful for no particular reason, you may feel paranoid that something is wrong with your baby and start to worry about his or her health even though he or she is absolutely fine, and you may feel rather irritable and tired. Now this all probably sounds horrible and intimidating, but rest assured the baby blues come and go very quickly. A lot of friends have said to me that they have gone through this and that they had a day or two where they had a good old cry and got it out their system. I remember my sister in law saying she was so glad we came to visit her on day 4 after the birth of her first child; she’d had her teary day the day before and knowing she had people coming to see her and spoil her a bit took her mind off it and it was soon forgotten. So it should come as a comfort to know that the baby blues don’t last long and if they do crop up it tends to be between days 3 and 5 after delivery. I think one thing that should be mentioned is that it’s important for the father to have some information on the baby blues. I don’t think this is something many men are aware of and with the increasing amount of press coverage relating to post natal depression, positive as that may be, it is likely if your partner sees you having a weepy day they’re likely to instantly panic and think their other half has got post natal depression. God bless men but a lot of them don’t have a huge amount of knowledge on this subject and will automatically think the worst. Before your little bundle of joy comes along try and take the opportunity to give your partner some insight into the baby blues; you could ask them to read a chapter on the subject from a pregnancy book, or if you are attending antenatal classes broach the subject with the teacher so they can offer some insight. I think if men have an idea of how to deal with the baby blues, and have the understanding it is a very temporary side effect after birth, it can offer some comfort to them and stop them panicking that it will develop into something more serious. And there are lots of ways your other half, along with friends and family, can perk you up during those first few hormonal days; enjoy having visitors and company, on the understanding that they spoil you with cups of tea and make sure not to outstay their welcome. It’s important you get plenty of rest too so stick to the napping when baby naps rule; sleep deprivation can really add to your emotions so it’s great if you can eliminate this, even just a small amount. Get out in the fresh air; show off your new pram and take baby for a walk, half an hour out the house and getting a bit of natural vitamin D can make all the difference. And if you need a cry, have a cry! Let it all out. Explain to your partner how you’re feeling, and that this is a common side effect after birth and allow yourself a bit of a sob, but at the same time let them be there for you and take on board their support and love. You’ve gone through a heck of a lot in the last few days and bottling things up is never good. Hopefully these little tips, along with your bundle of joy and the many bunches of flowers you’re likely to be bought, will get you through those couple of days of baby blues. Now of course, there are occasions when things are more serious than the baby blues. Recognising the signs of post natal depression and seeking advice and support as early as possible is of great importance. Post Natal Depression affects as many as one in eight mothers in the UK, bearing in mind that these statistics are only based on the number of people who come forward for help and support. It tends to rear its ugly head within the first five weeks of giving birth and tends to be ongoing with common signs including extreme tiredness, a lack of interest in yourself or your baby, cutting yourself off from seeing others, a feeling hopelessness as though you aren’t doing a good job as a mother, and not being able to enjoy any aspect of your life. Of course any mother will have days where she experiences guilt or is weepy with sleep deprivation so I am talking about this being on a much larger scale and lasting for more than a couple of weeks. As with other forms of depression, it is unlikely you will be able to recognise these signs in yourself, and if you do it is unlikely you’d want to admit to them. So many women see depression of any form a huge failure which makes them reluctant to seek support and help. Fortunately with post natal depression being something that is spoken about more and more, partners, family and friends should all be able to recognise the signs and offer support and encourage you to discuss these feelings with your GP or health visitor. It’s so important that women get support for this. It can affect the bond you have with your baby and of course, that’s not something any mother wants. And it can be hard for your partner and those close to you see you retreat within yourself. As someone who has suffered mild depression in the past, I think one thing I learnt in a big way is that admitting something is wrong and that you need some support is half the battle won! It doesn’t make you a failure at all, it makes you stronger and it lifts such a huge weight of relief from you. It’s so corny but a problem shared is a problem halved, and talking to someone your close to, especially your partner, also helps them. As someone who loves you, they’ll do all they can to get you past this tricky point and back on your happy life path. There are various forms of help; counselling, anti-depressants and your health visitor and GP can put you in touch with groups of other mothers going through similar difficulties that can be of huge support and reassurance. Be open to all suggestions, and know any action you take is a huge positive on the wellbeing of yourself and your precious baby. There are lots of things you can do yourself to eliminate depressive feelings which can really help. Exercise is a good one; you’ll release endorphins which are the “feel good” hormones, therefore lifting your mood. You can join classes, or just do something simple such as getting out the house for a walk everyday. Which leads me to something I think is hugely important after having a baby. Make sure you get out and about; see people, do classes with your baby such as baby yoga and baby massage and meet fellow mummy friends at breastfeeding cafes that are often run by your local childrens centre. Getting out, in the fresh air, and talking to people can help you so much more than you realise. That sort of stimulation is not only good for you, but also very good for baby too. 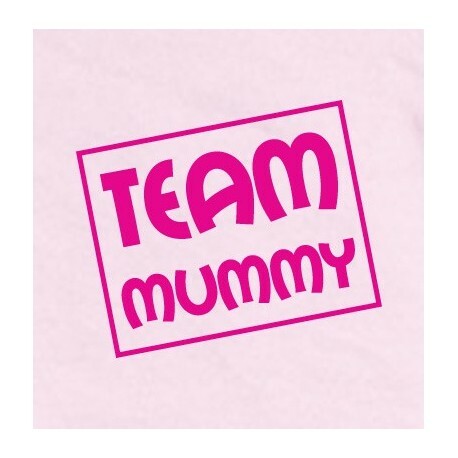 And making mummy friends along the way helps you to build up a support network too. A final note is to take care of yourself. It can be easy to fall into that trap of skipping a shower and staying in your pyjamas all day. Don’t let this become a habit. Make sure you have your morning shower, refreshing yourself, even if just for 5 minutes whilst baby is down for a nap. Stick to doing these regular day to day routines and getting out and about. 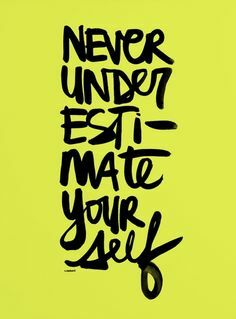 You don’t need to push yourself – baby steps (no pun intended) can be a good starting point. The final point I wanted to make is don’t let anyone make you feel ashamed, silly or guilty for feeling down. Although people are more clued up now on post natal depression and what it entails, there are still some people, particularly of the older generation, who think you should put on a stiff upper lip and get on with it. 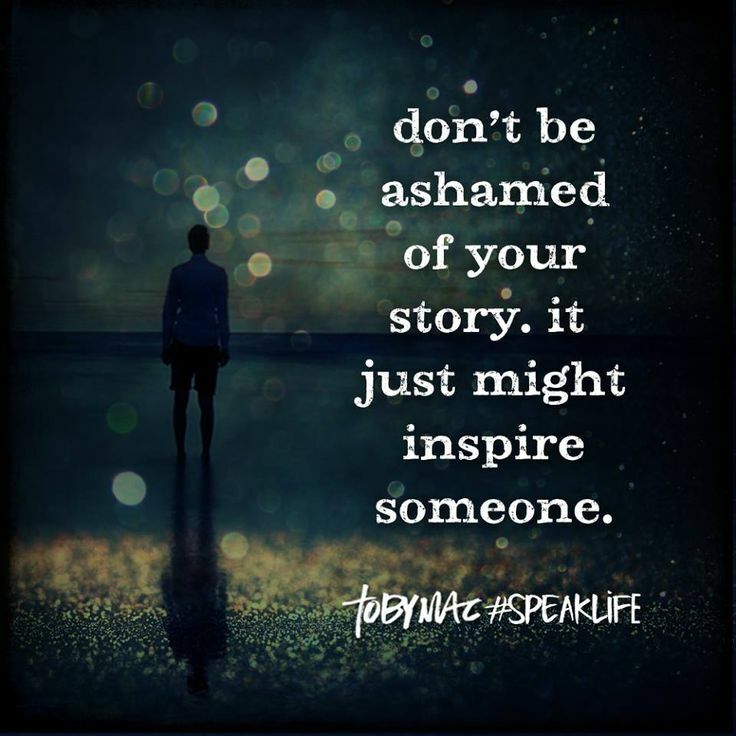 Never feel ashamed – if you’ve spoken up and seeked help then you should be nothing but proud of yourself.My advice would be to explain to anyone who is like this with you how you are feeling, and do so in an almost simple way. If someone has no experience of dealing with a loved one who suffers any sort of depression, it is hard for them to understand. And the vast majority of time you will receive much love and support even if deep down they don’t 100% understand. But this kindness will be enough to help and encourage you. And if anyone around you brings you down or you feel is draining or a negative influence, then take steps to distance yourself from them. Motherhood is a time in your life when your friendships will change and some friends may feel they can’t support you and make no effort in doing so. In my opinion, you don’t need influences like that in your life and taking a step back from them and focusing on those who have a positive impact on your life is far more proactive and will make you far happier in the long run. I really hope this post is of some help and reassurance, particularly in the sense of pointing out the differences between the blues and post natal depression. As women and mothers, we should all support each other and there are many forums and support groups out there you can turn to in times of difficulty. And don’t forget your mummy friends; it’s more than likely they’ll feel the same emotions and fears as you particularly at the very beginning so lean on each other and take comfort in knowing you have people to turn to. 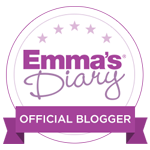 Here’s to many positive, happy and honest mummy’s; we’re all on this crazy journey of motherhood together.